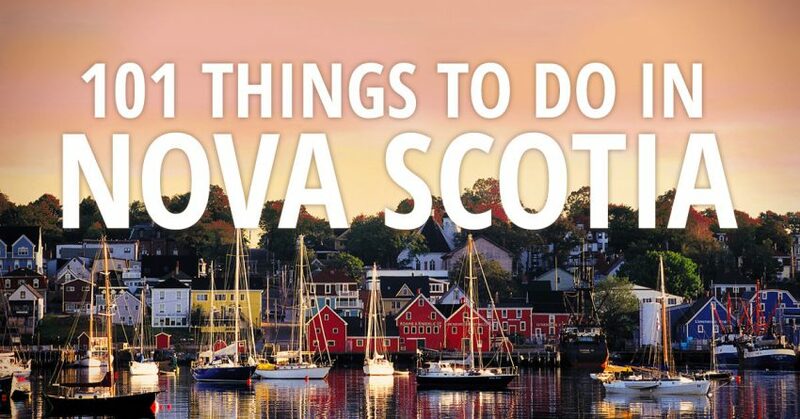 There is a reason that Nova Scotia is known as “Canada’s Ocean Playground”. Actually, try 101 reasons! Here is an article from “Suitcase and Heels”. There are a number of things listed that are right here in the beautiful Annapolis Valley, including the Valley Drive-In Theatre! Take a look!